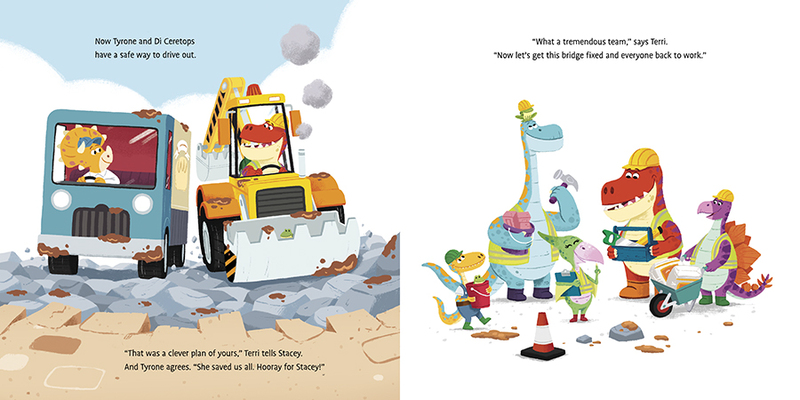 Today the Dino Diggers are building a petrol station for Mr Dei Nonychus, but disaster strikes when the town bridge collapses due to a storm. Time to call the Dino Diggers to the rescue! 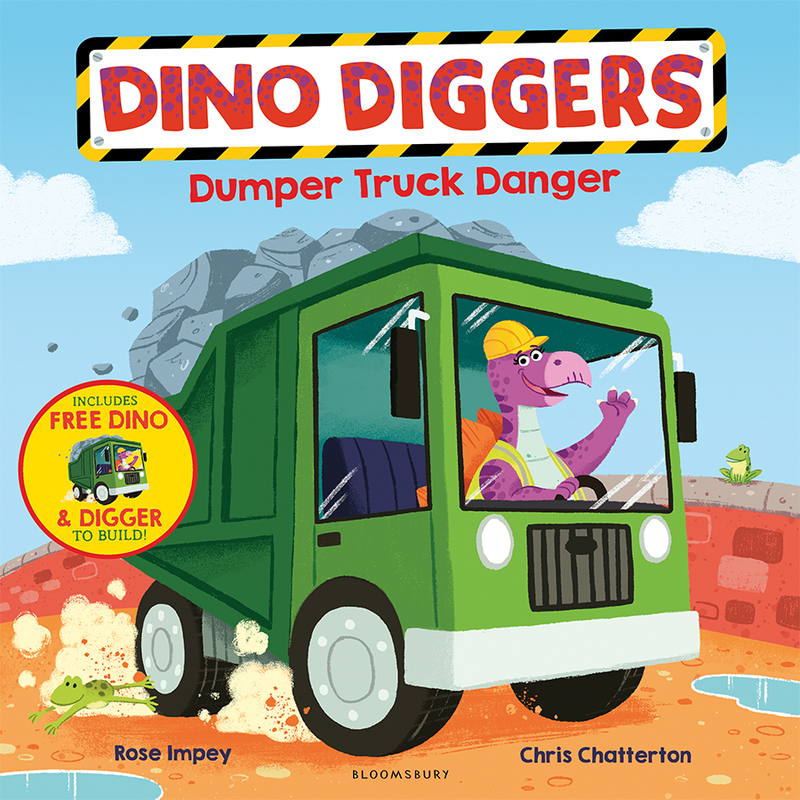 The third book in a new series for fans of dinosaurs and diggers, with a fantastic free slot-together novelty included in every book. Collect the whole series for hours of dino fun! For fans of Amazing Machines and Dylan's Amazing Dinosaurs.